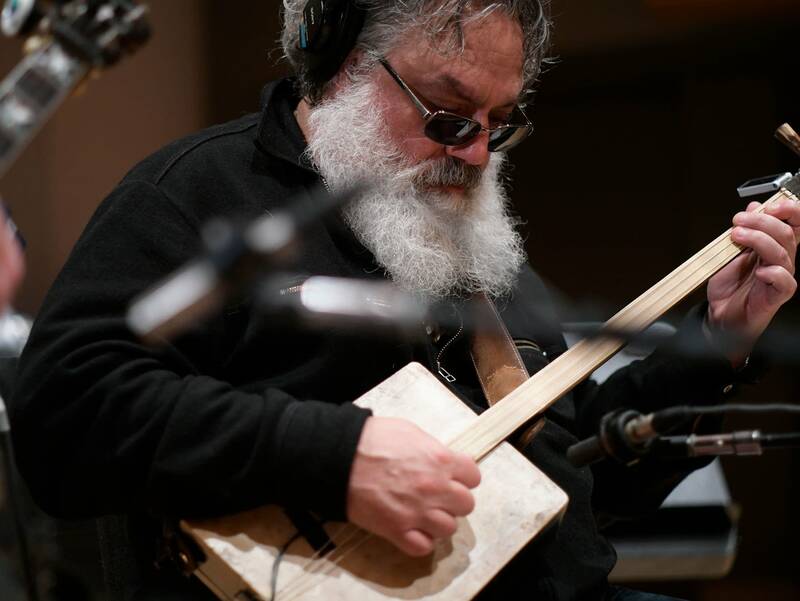 Michael Rossetto had been working around the Twin Cities for a number of years as a musician (Spaghetti Western String Company, Frankie Lee and other bands) and as a staff member at the Cedar Cultural Center. His experience at the Cedar, bringing in dozens of international musical acts, made him a fan of music from all over the world. 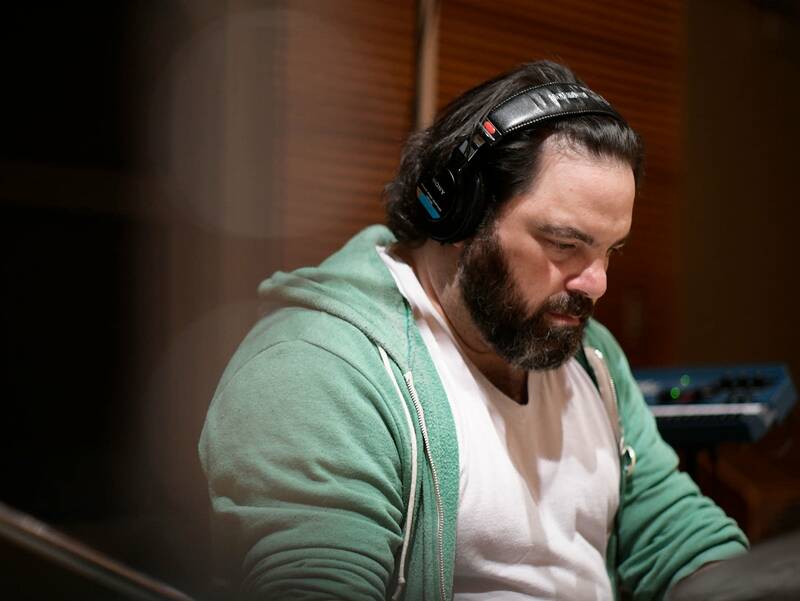 It was that music that inspired many of the tunes on his new record, Intermodal Blues which is being celebrated with an album-release show this week. 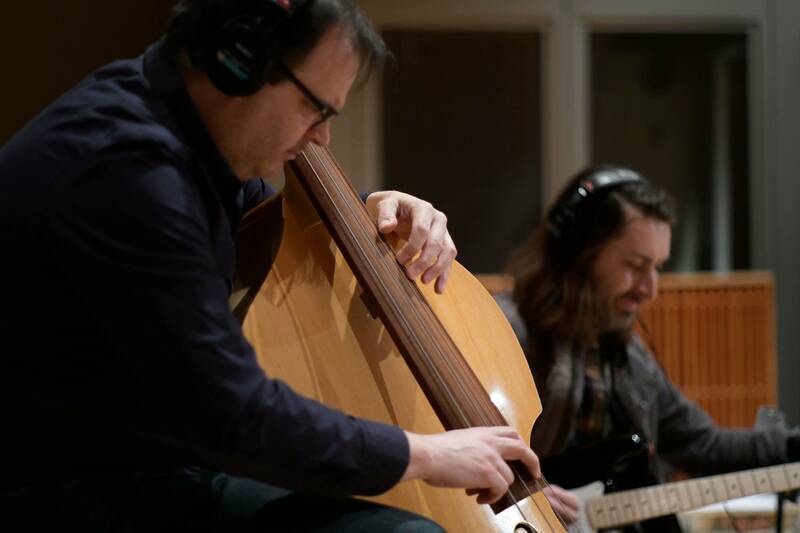 Michael's friend JT Bates pushed him into recording this record over the space of a few years, even after Michael moved to Milwaukee, and the result is a collection of instrumental tunes bordering on jazz, newgrass, Asian and African sounds. The album release for this record is Friday, April 19, at the Cedar — a double-release concert with David Huckfelt. 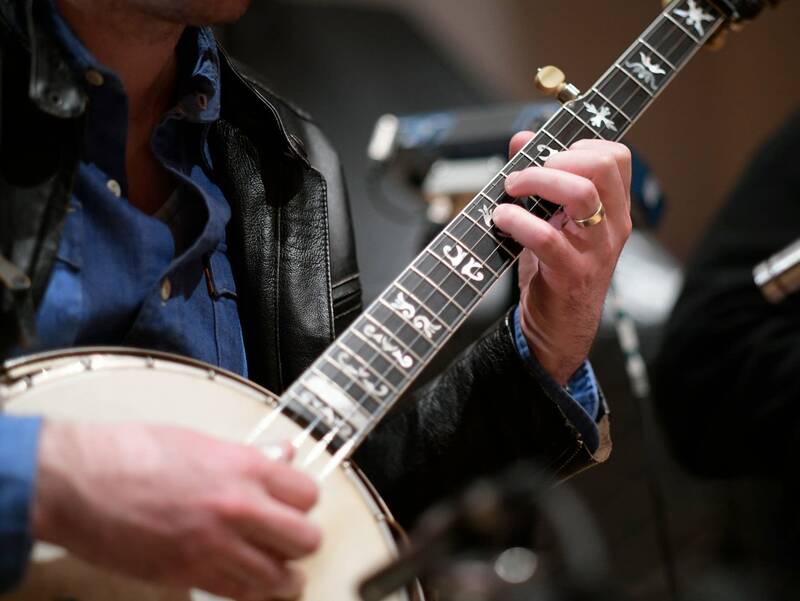 Michael hired what we've been calling the "A Team" of studio musicians for the record, and he rounded them up for this session in the Radio Heartland studio. Enjoy! "Down From Moncenisio/Ferry To Tunis"
All songs from Michael Rossetto's 2019 album, Intermodal Blues, available on Shifting Paradigm Records.